Customers have been struggling to top up their pay-as-you-go energy meters owing to a fault at British Gas. Those on prepayment meters have been unable to pay via the supplier’s website and app. The company – the largest supplier in the UK – has apologised, said the app had now been fixed, and is encouraging those affected to call phone lines to top up. However, many are reporting long waits on busy phone lines. Other customers are unable to check accounts owing to the website fault. Millions of people in the UK use prepayment meters, such as tenants and some who have missed payments in the past. Many will have an account with British Gas. They prepay for gas and electricity on a card, which allows an emergency credit of £5 if the money runs out. Angry customers have described how they have been unable to load payments owing to the IT issues, and have faced long waits when trying an alternative method. A spokesman for Centrica, which owns British Gas, said: “Some of our customers have not been able to access their accounts with us due to maintenance of our systems. He said that prepayment meter customers could still top up on the phone or via any pay point location, often found in local shops. The app, which had been down, was working again from lunchtime. A report from energy regulator Ofgem last year suggested that British Gas was one of three suppliers with a much higher proportion of prepayment meters per head than the industry average. 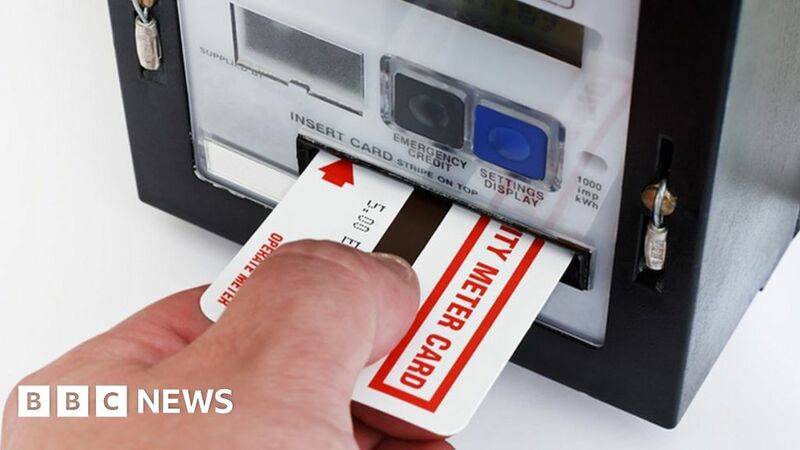 The regulator said meters should be “an absolute last resort” for recovering debt, and suppliers should be putting households onto repayment plans first. Harrison Ford Is At His Sexiest In ‘Working Girl.’ Case Closed. December 20, 2018 Comments Off on Harrison Ford Is At His Sexiest In ‘Working Girl.’ Case Closed. Will Trump sign bill to name post office for son of Gold Star father Khizr Khan? December 14, 2018 Comments Off on Will Trump sign bill to name post office for son of Gold Star father Khizr Khan?